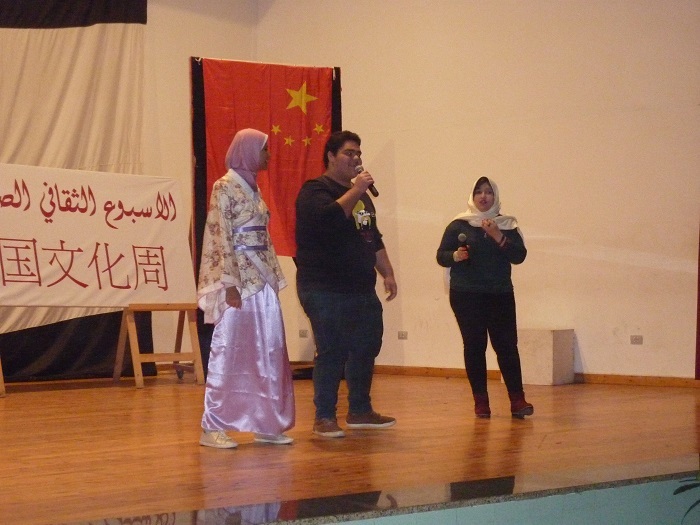 Pharos University, in cooperation with the Arabic Language Center and the Chinese Language Department at Faculty of Language and Translation, held the activities of the Chinese Cultural Week at the University Theater from (26 – 28/12/2016). 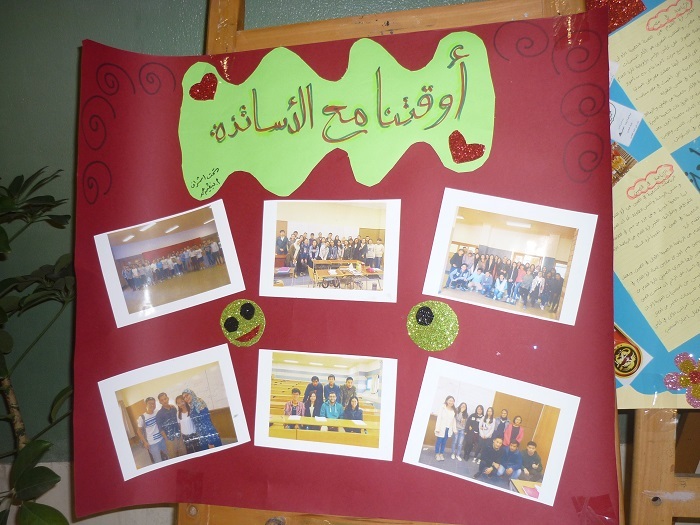 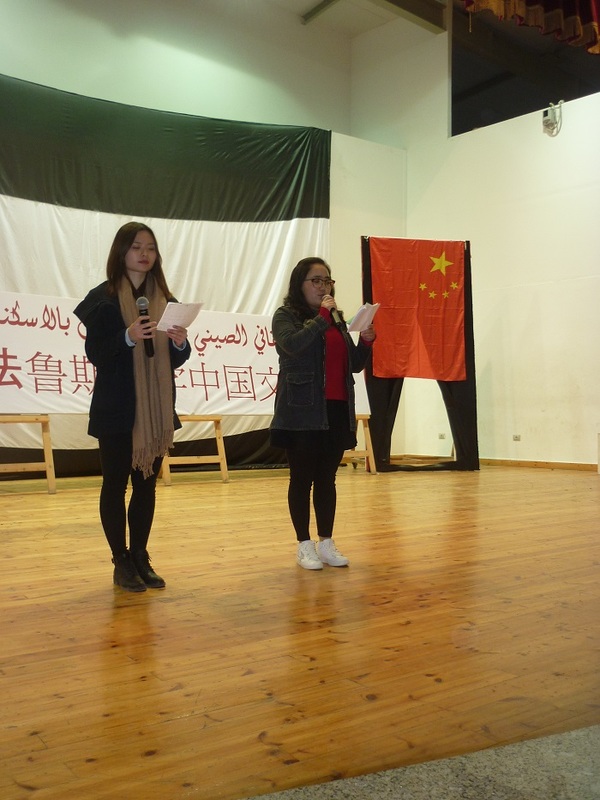 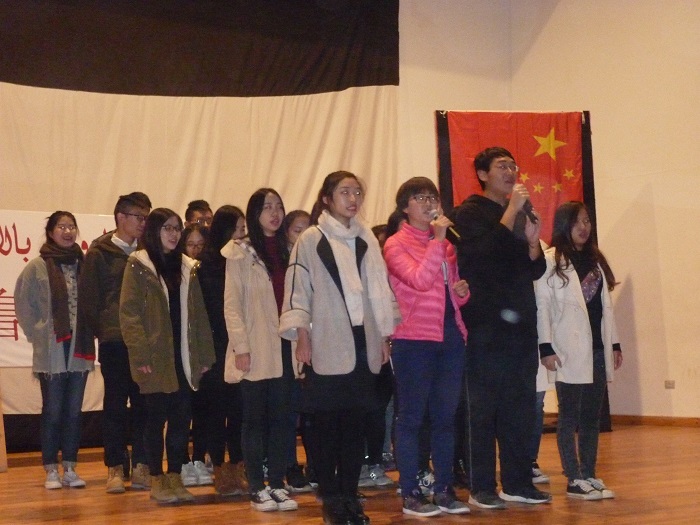 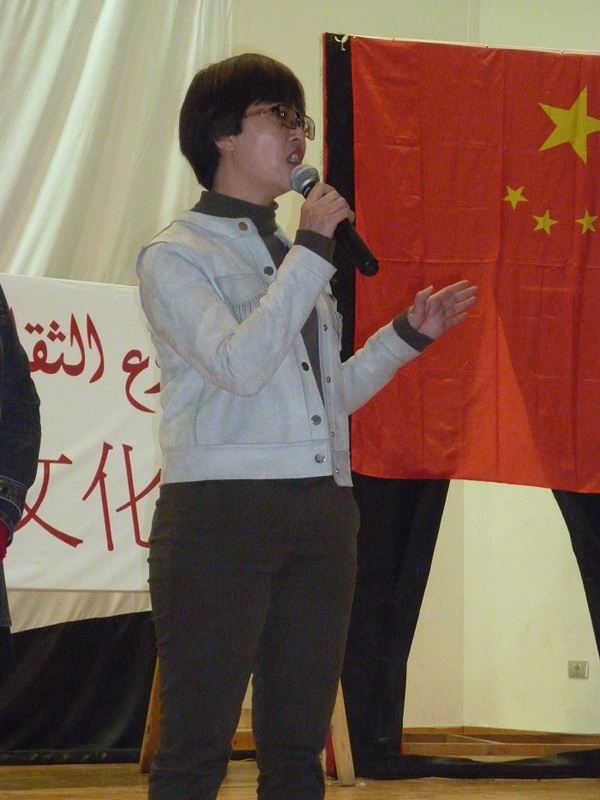 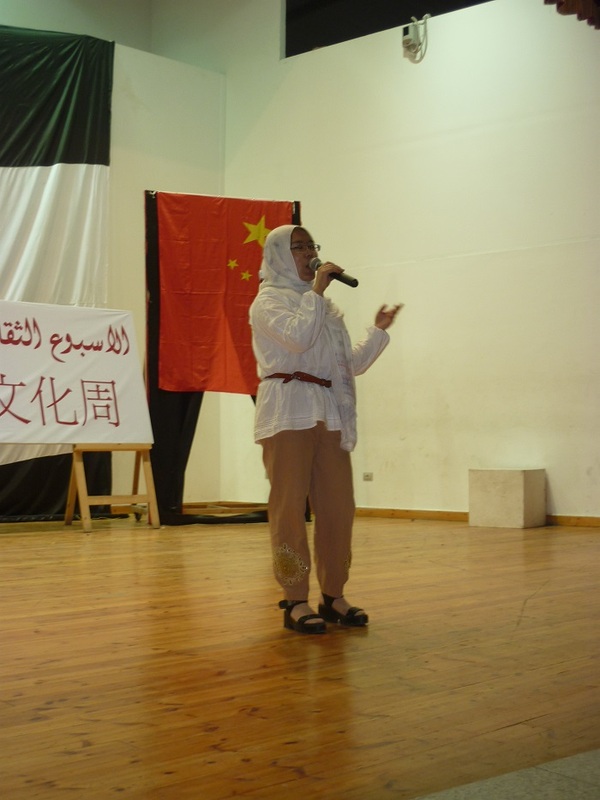 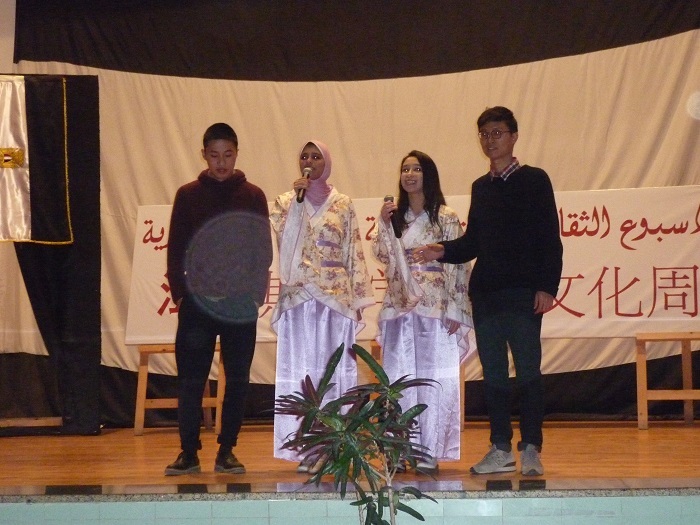 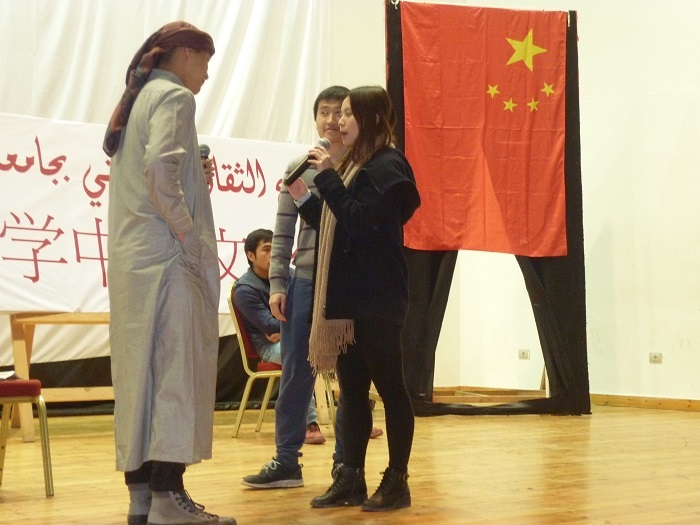 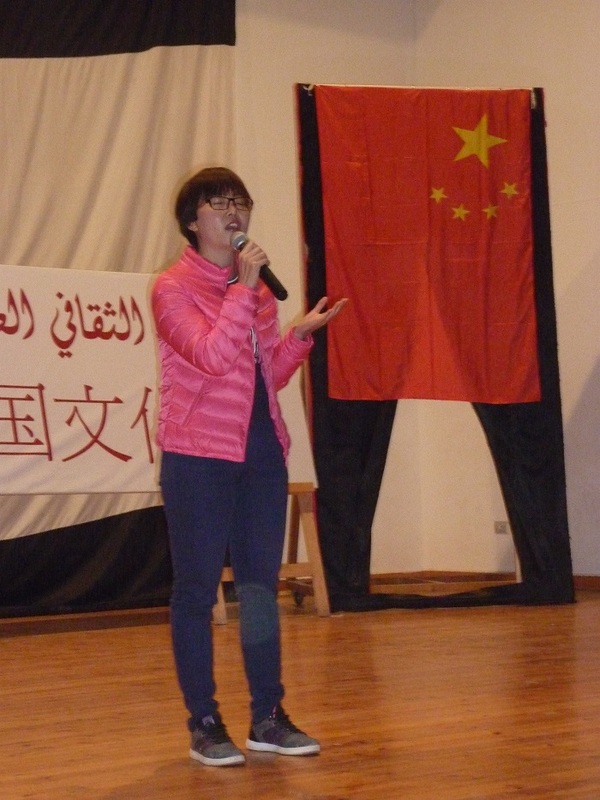 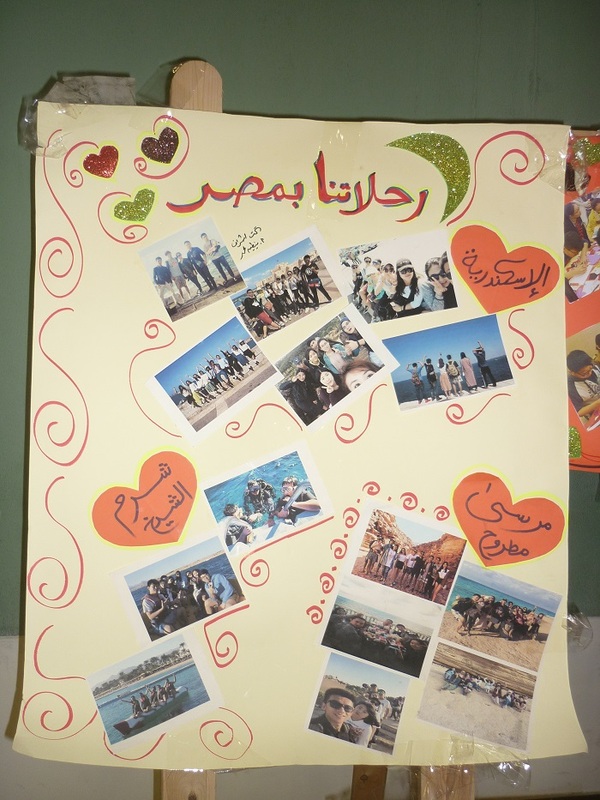 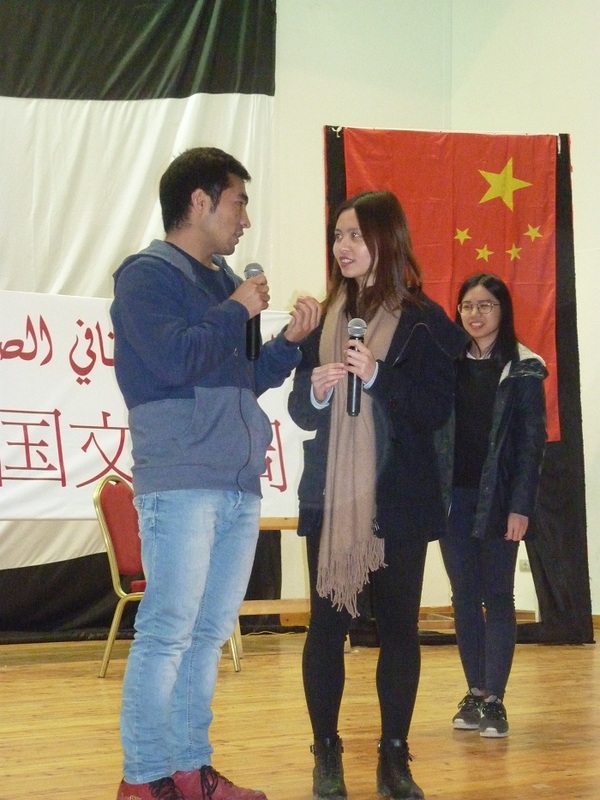 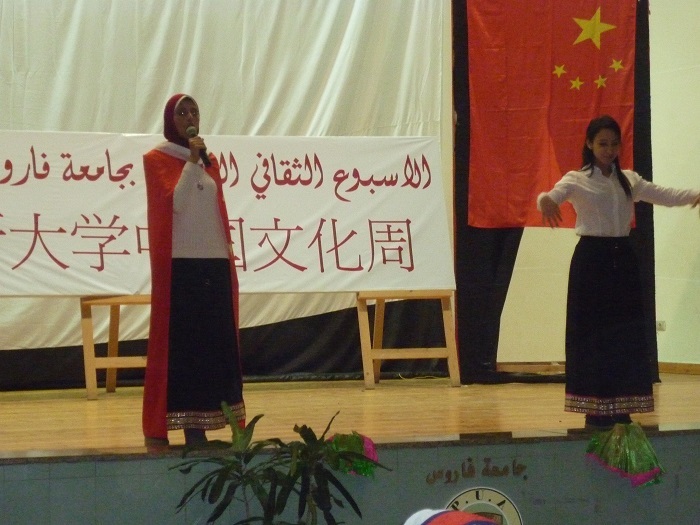 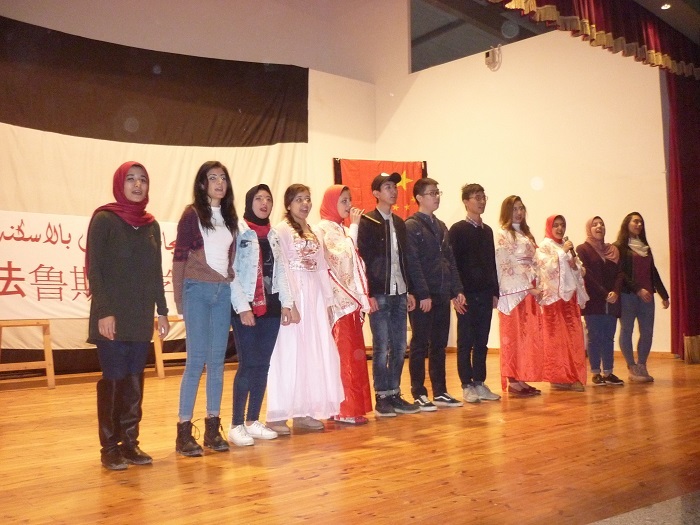 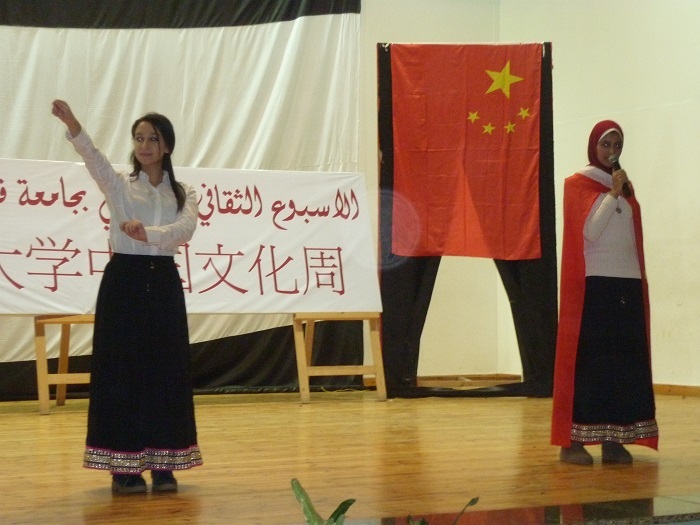 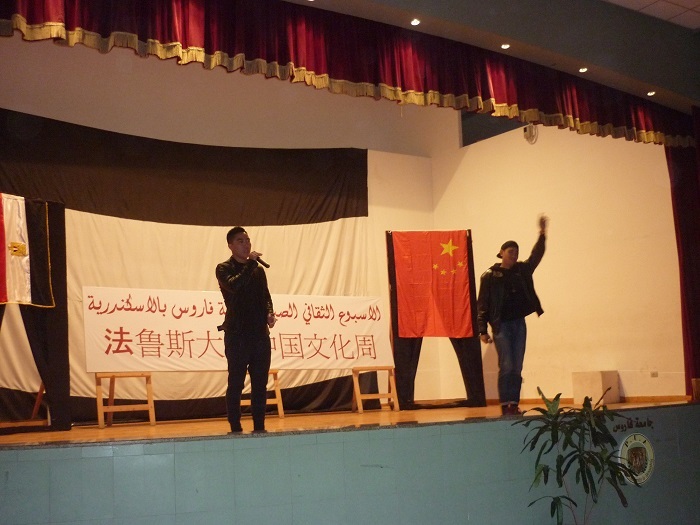 The Chinese Cultural Week included many active activities attended by students of the Arabic Language Center Of Chinese students and the participation of Egyptian students of Chinese Language Department at Faculty of Language and Translation in the preparation of the Chinese cultural and artistic week. 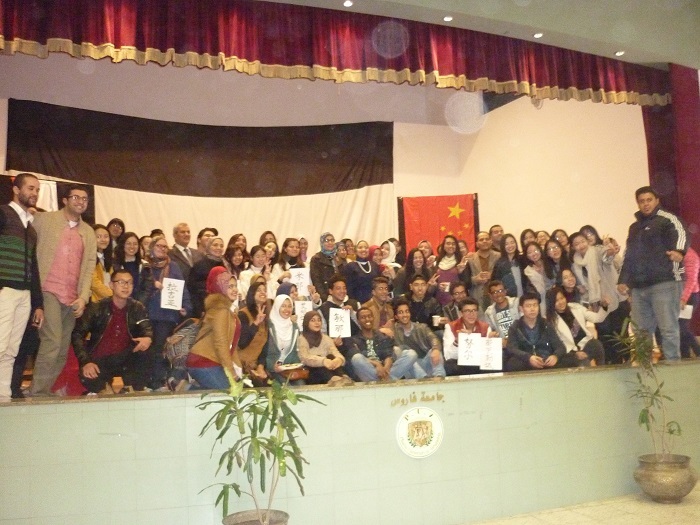 It is worth mentioning that the certificates of the Confucius Institute at Pharos University have been delivered to the Egyptian students who completed the Chinese language study in the institute at several levels, supervised by Prof. Wahid Al-Saeed. 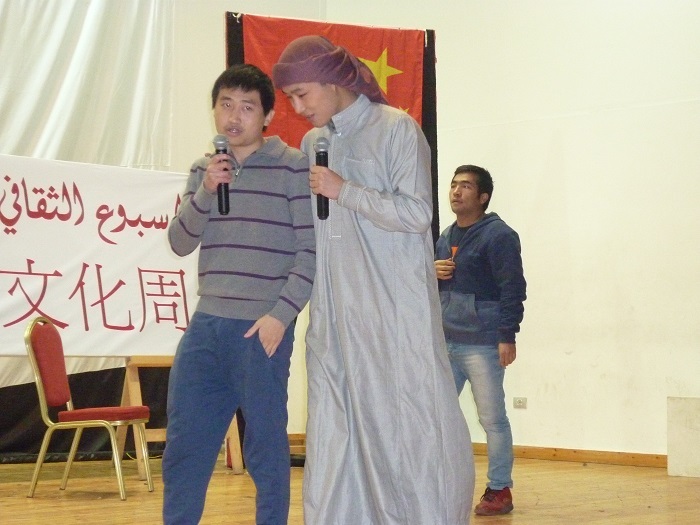 Some Chinese students participated with the University basketball team as a sports activity with participation in friendly matches.